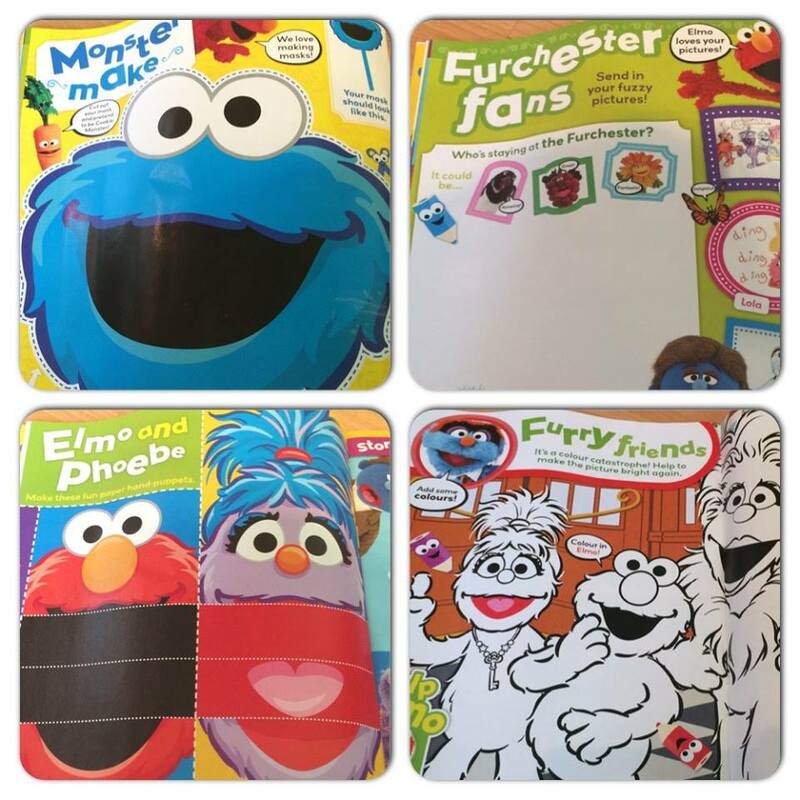 My Mummy's Pennies: The new Furchester Hotel Magazine launches today! 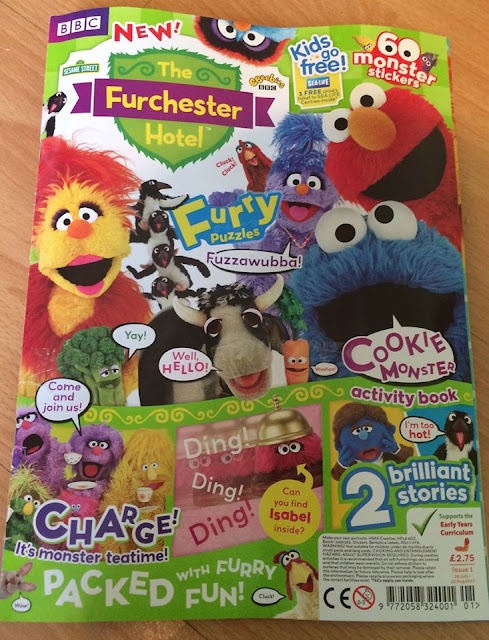 The new Furchester Hotel Magazine launches today! 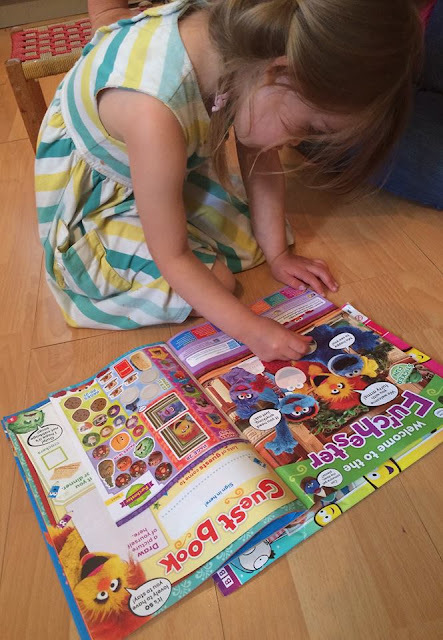 Today marks the launch of a brand new Cbeebies magazine aimed at children aged 3 - 6. The Furchester Hotel magazine goes on sale for just £2.75 and is packed full of fun activities to entertain the little ones on these rainy summer days. If like us, you have a Cbeebies fan, you'll be familiar with the Furchester Hotel which features characters from the popular series Sesame Street, including Elmo and Cookie Monster as well as other special guests of The Furchester Hotel from funny fruit to talking animals! My four year old Elizabeth was one of the first to receive the magazine and she was very excited by it! Like most other four year olds I know, Elizabeth adores playing with stickers so she was delighted to find that the magazine came with two sheets full of them and she concentrated very hard to get them in the right place. As well as being packed full of fun educational activities, the magazine also includes a voucher for up to two children to go free at your local SEALIFE centre! 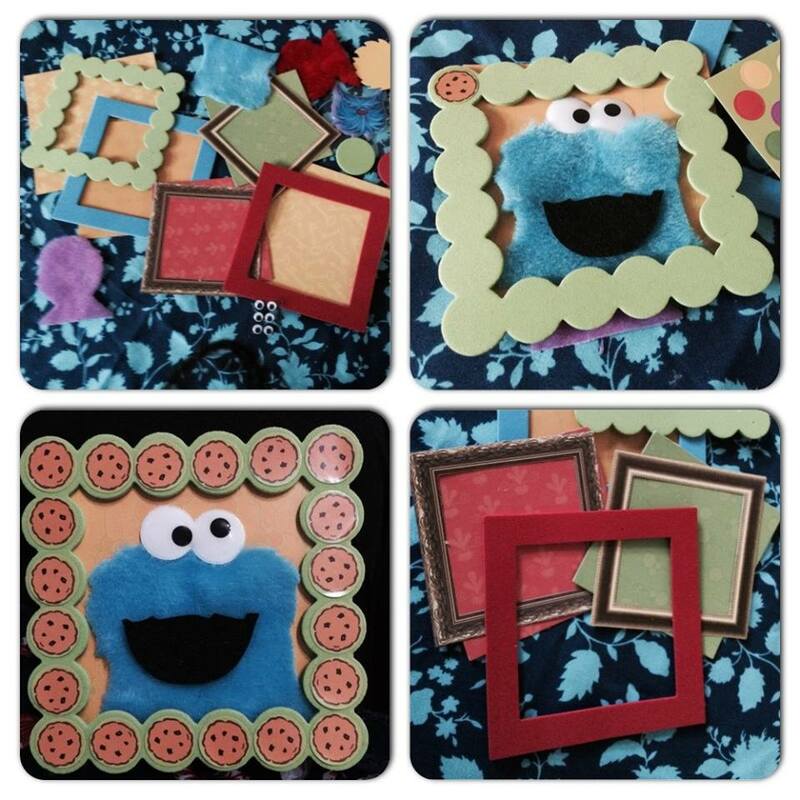 A great discount on a really fun day out!